Alford A. Young, Jr. is the Arthur F. Thurnau Professor in the Department of Sociology, with a joint appointment to the Department of African and African American Studies and a courtesy appointment as a professor of public policy at the Ford School. He has pursued research on low-income, urban-based African Americans, employees at an automobile manufacturing plant, African American scholars and intellectuals, and the classroom-based experiences of higher-education faculty as they pertain to diversity and multiculturalism. He employs ethnographic interviewing as his primary data collection method. 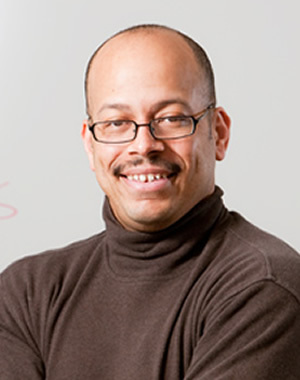 His objective in research on low-income African American men, his primary area of research, has been to argue for a renewed cultural sociology of the African American urban poor. Young received an MA and PhD in sociology from the University of Chicago.